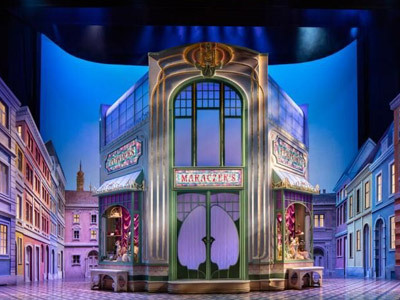 ShowMotion Incorporated is an entertainment-based contracting company specializing in constructing and automating Broadway scenery, themed architectural interiors and exteriors, and other custom design elements. Founded in 1994, our company employs approximately 75 engineers, electricians, carpenters, welders, machinists, artists, drafters, and other talented crafts people. Our technical experience is wide ranging and varied. 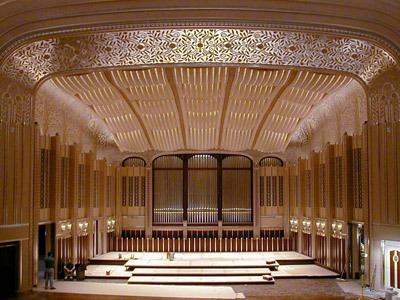 Our successful projects include theatrical scenery with computerized automation systems, restaurants, casinos, TV studios, theme parks, movie sets, industrial and thematic exterior and interior sculpture, museum displays, and customized machine control. Located in Milford, Connecticut, we occupy over 100,000 square feet of fabrication facilities and open warehouse space with overhead rigging for paint, automation and full stage setup of completed projects for client review and rehearsal. The management team of ShowMotion heralds from a wide realm of technical and artistic education combined with hands-on and in the trenches experience. At ShowMotion, we rise to challenges, welcome new ideas, and strive to impress our clients both old and new. 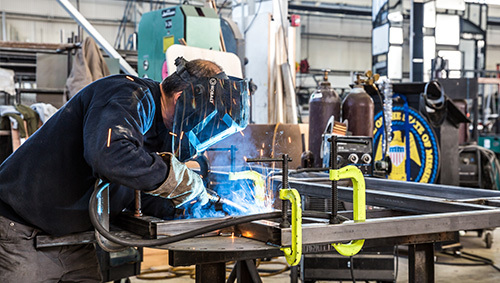 We offer our clients hundreds of years of combined experience with an eye toward solid engineering and quality fabrication while establishing and maintaining the budgets of our customers. Our corporate mantra is there’s nothing we can’t do! We invite you to challenge us with your next project! Find out more about ShowMotion, it's employees and it's history. Ready to start your project? Contact us to get the process started. We look forward to hearing from you!